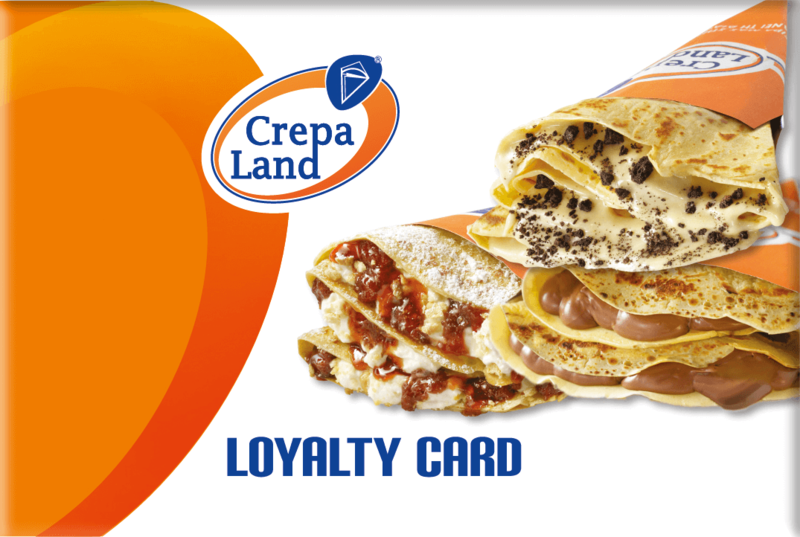 Welcome to the tasty world of Crepaland, which stimulates children and adults with its tasty and delicious products. A new taste proposition in the fast food concept. Copyright © 2019 by crepaland.com.cy. All Rights Reserved.